Carolyn Shilton, C. Psych. Assoc. Carolyn has worked with infants, preschoolers, children, adolescents and adults for over 30 years in settings as diverse as school boards, pediatric clinics, Family Court, neuropsychiatry clinics, and private practice. She completed her undergraduate studies in Religious Studies and Psychology at the University of Waterloo, and her graduate studies in Child Assessment and Counselling at the Institute of Child Study at the University of Toronto. She has been a registered Psychological Associate member of the College of Psychologists of Ontario since 1998 and is licensed in the area of School Psychology. She is currently focusing on psycho-educational assessments with children between the ages of 6 and 16. Carolyn has been married for 30+ years, and her family has grown from her own three to now six adult children. She also recently became a grandmother. She has been actively involved in the work of her church and in other community projects. Carolyn enjoys reading, listening to live music, cooking, and experiencing nature in many forms. 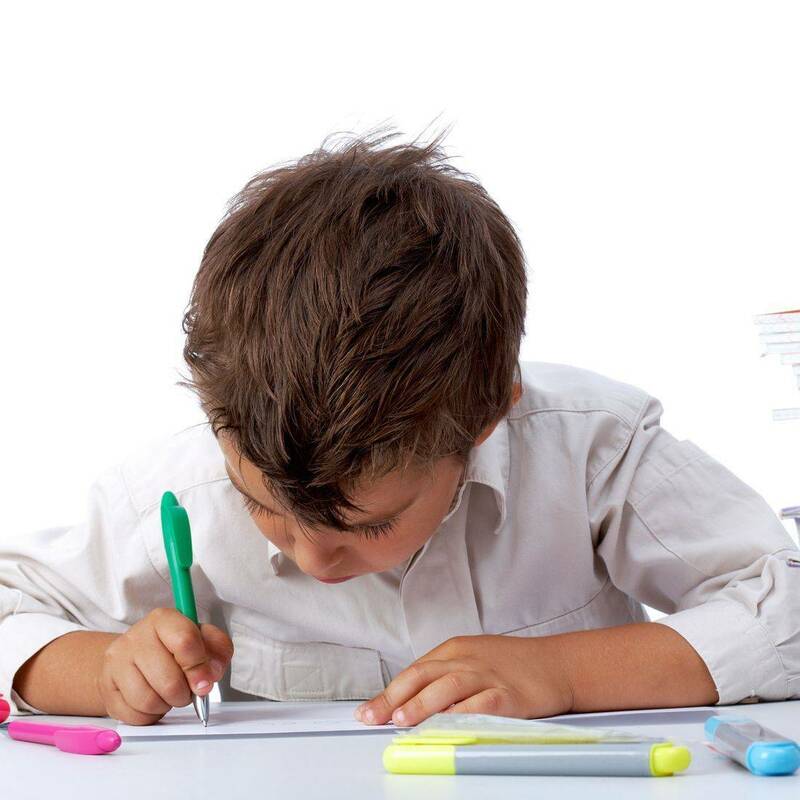 Psycho-educational assessments are conducted to identify and evaluate a child or youth's thinking and reasoning abilities, and underlying psychological processing, academic achievement, behaviours and socio-emotional functioning. Psycho-educational assessments are only provided to children and youth 6-16 years old. Assessments can be completed at the Kitchener office or at Carolyn’s home office in Brantford. You may wish to contact Carolyn directly at (519) 717-5228 to inquire or book your intake session. Carolyn can help you understand your child's learning profile and provide recommendations for appropriate interventions. She can be your partner in figuring out reasonable options you or your child can take to build successful educational experiences. Consultations can be scheduled at either the Kitchener office or at Carolyn's home office in Brantford.